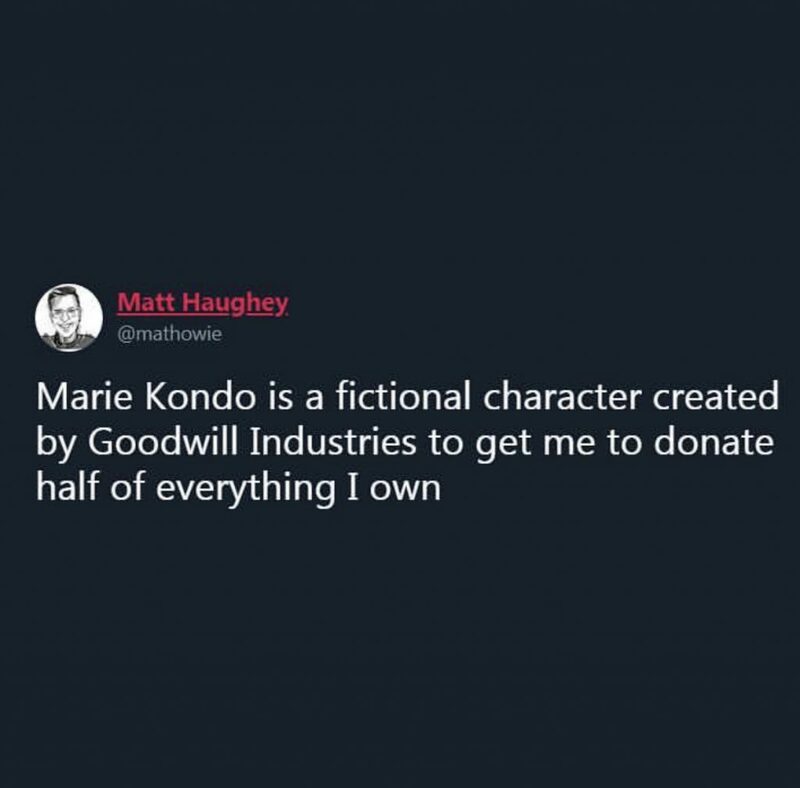 Have you watched the new Netflix series Tidying Up with Marie Kondo? 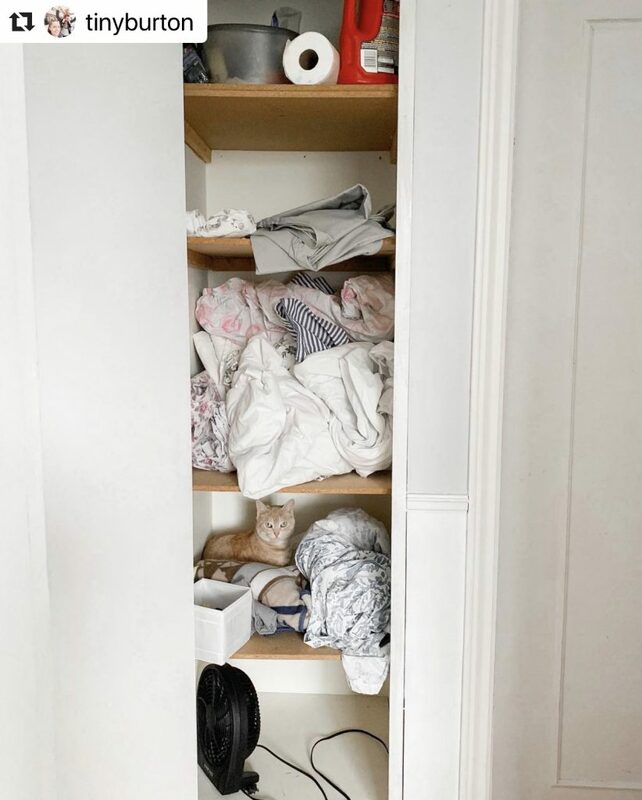 If you haven’t, here’s the Spark Notes version: An organization expert helps clients clear their clutter using the KonMari method. If an item does not specifically spark joy into your life, the goal is to donate the item so that it can do so in someone else's. After all, one man’s trash is another man’s treasure! 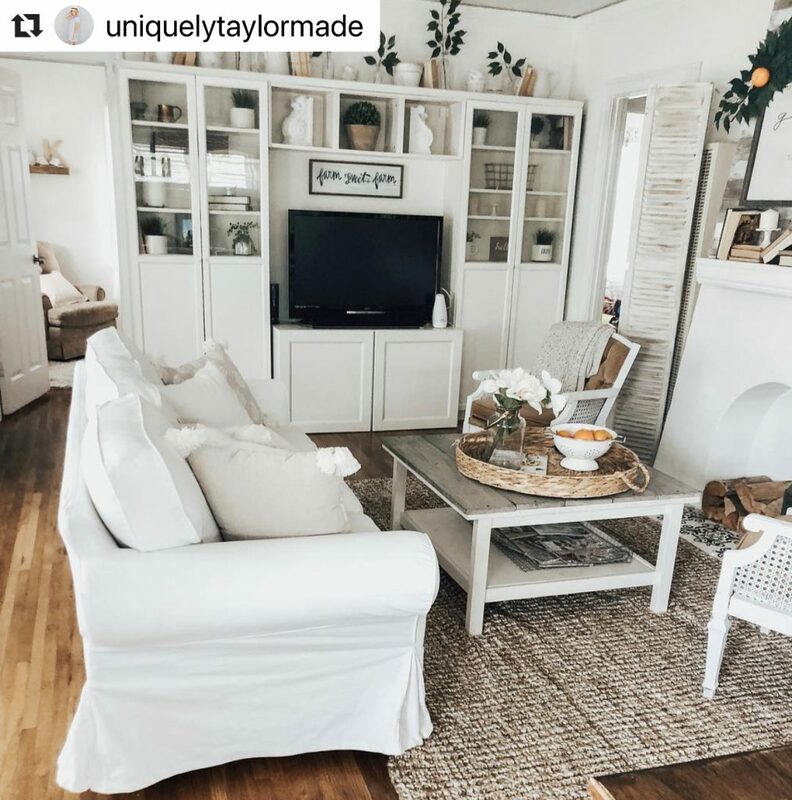 If you’ve been watching and are feeling inspired to simplify and organize, we are here to help! 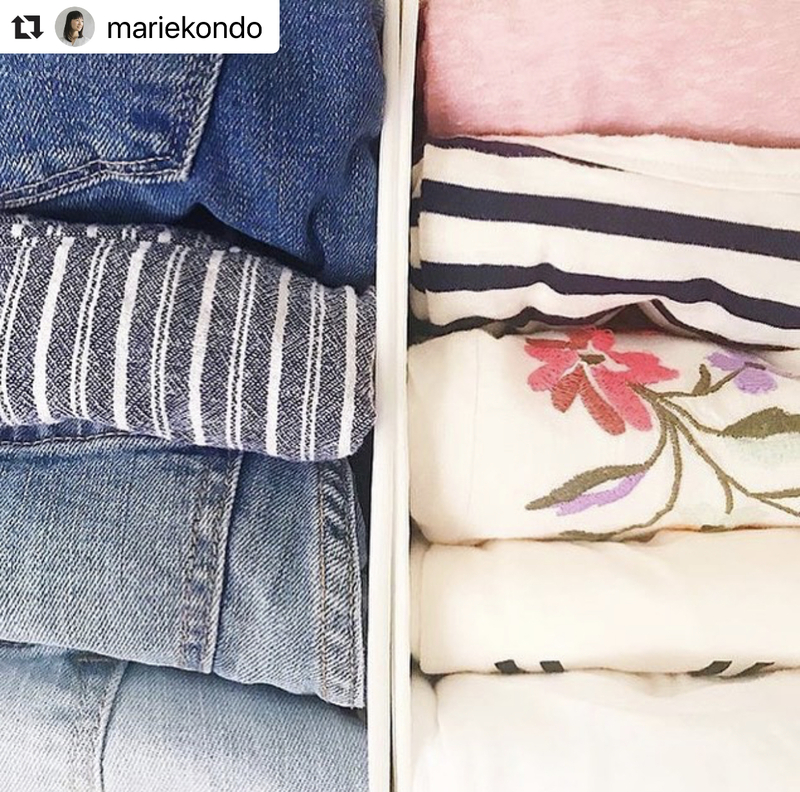 Follow this 7-day KonMari-inspired challenge to get the organization ball rolling. DAY ONE: Clean your bedroom closet and properly fold what remains. Take a good look at items in your dresser and closet. Marie Kondo recommends taking everything out from your dresser and closet and making one large pile to then go through. Analyze each item and ask yourself: What sparks joy? What do I wear regularly? Properly fold your remaining items by folding shirts and pants into small squares and sorting them vertically in a drawer or shelf to ensure each item is visible. 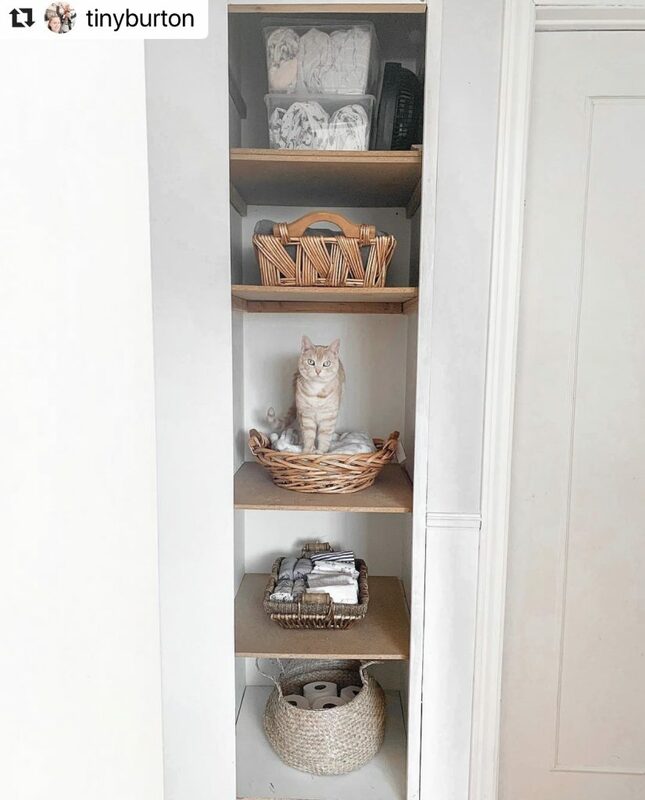 DAY TWO: Make room by your entryway for daily essentials. 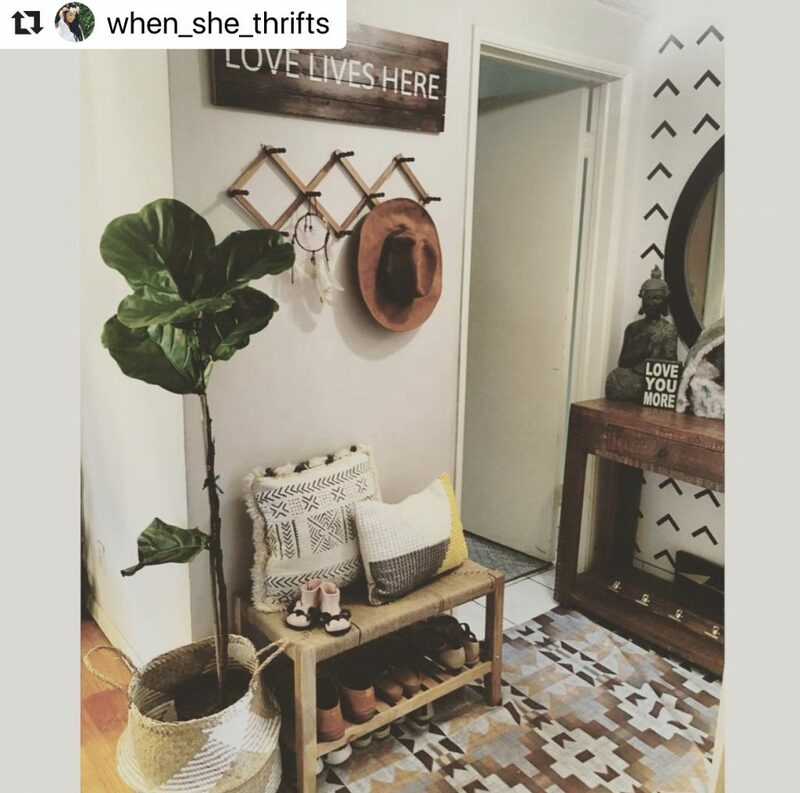 Start small by focusing on a small area: your entryway. Clear out old mail, boxes, bags and keep daily essentials like your wallet, keys and shoes. DAY THREE: Rid your desk and office of old papers and books. According to the KonMari method, keeping old papers and books is of little value. Hold onto the essentials including deeds, warranties and birth certificates, and toss out-of-date bills and random papers. Reassess book collections and keep only those that make you happy. 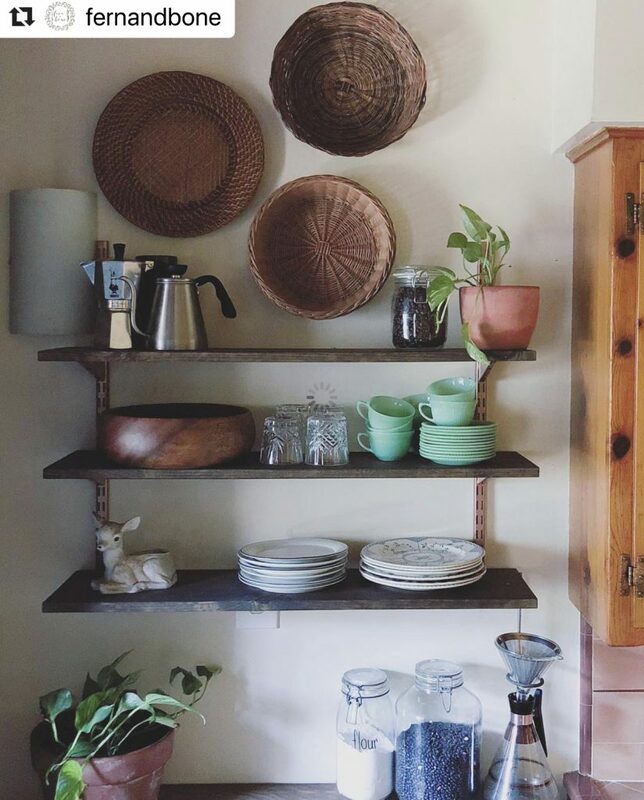 DAY FOUR: Clear your shelves in your living and dining rooms of what you rarely use. 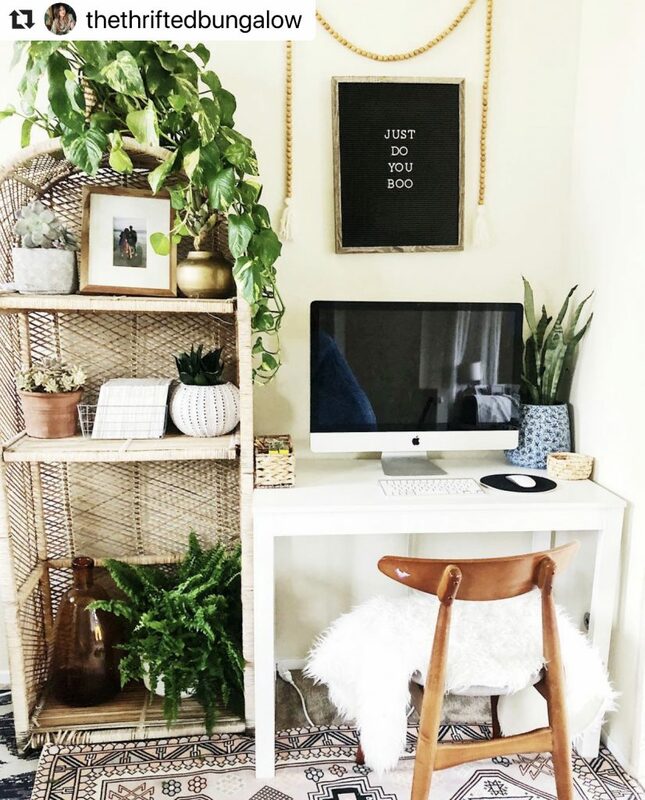 Rid surfaces and cabinets of items you will likely never use again – especially out-of-date technology and pesky cords and cables! DAY FIVE: Pare down your bathroom vanity to the essentials. Stick to the essentials and only keep the items you use regularly. Get familiar with beauty expiration dates which will make it easier to chuck what you should no longer be using. DAY SIX: Declutter and refold the items in your linen closet. Allow yourself to let go of those “just in case” items. Free up space so your necessities have room. Now is the time to finally learn how to properly fold a fitted sheet – hint: YouTube tutorial! DAY SEVEN: Edit and organize kitchen cabinets and refrigerator. 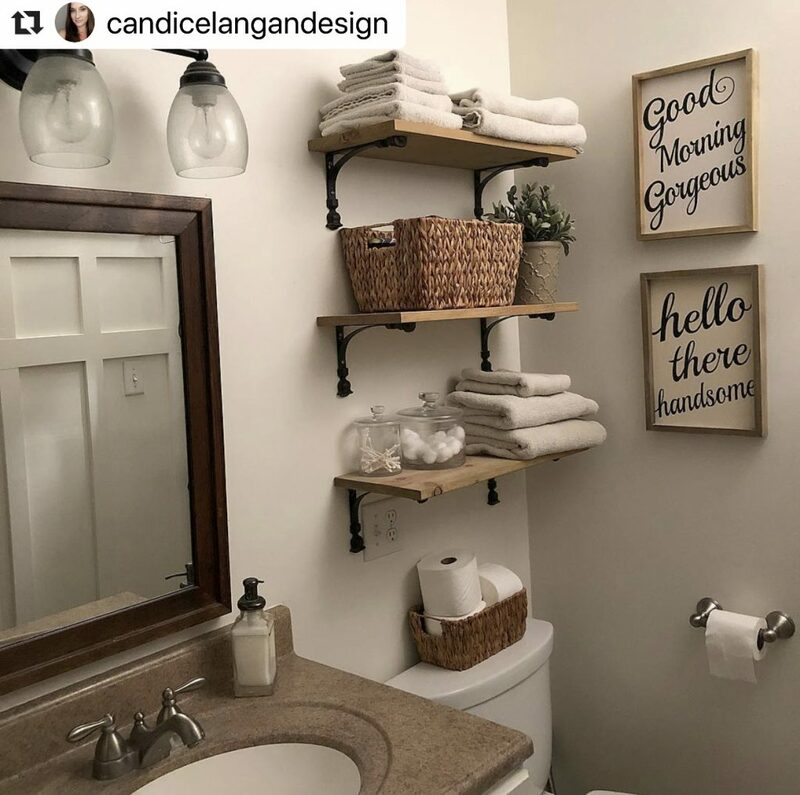 Much like your bathroom, take a good look and decide what you use versus what is simply taking up space. Tidy your fridge, cabinets and drawers so you can easily find and access what is used most often. Has this trend sparked joy for you as a Goodwill of Orange County shopper? We have noticed a donation surge as people continue to purge! Show us your photos as you tidy up or discover treasures in our stores by using the hashtags #OCGoodwill and #CreateGoodwill.